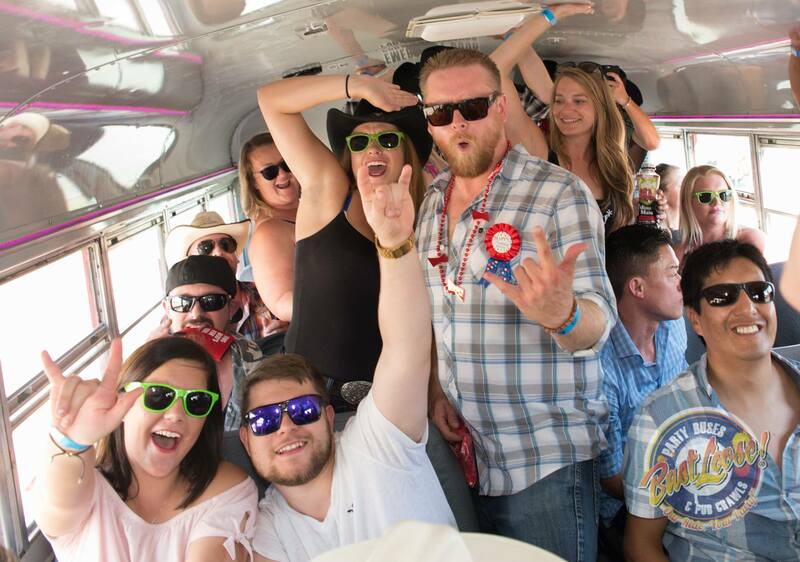 Calgary’s LARGEST mobile Stampede ending party, the Bust Loose Stampede Wind Up Pub Crawl has become Calgary’s number one way to end the craziest week this city has to offer! 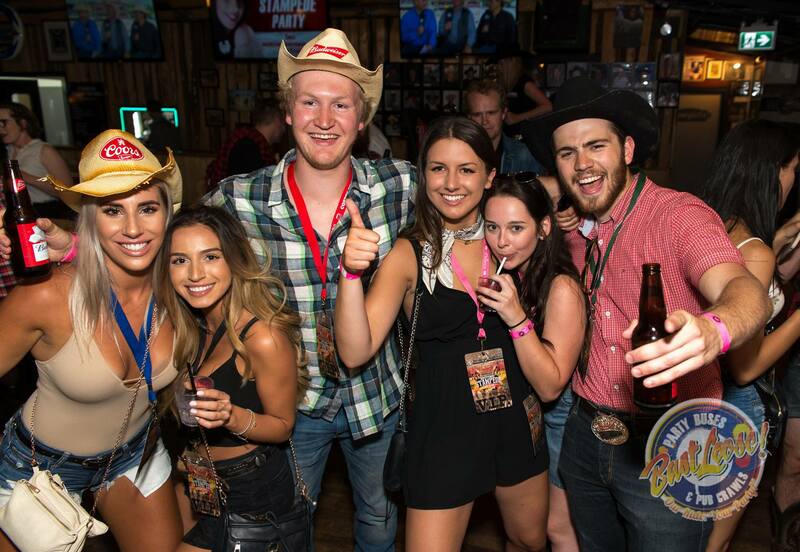 This massive party is known all across Canada as the best way to hang your cowboy and cowgirl hats after the charged up week that has left you with the best stories you’ll never remember! 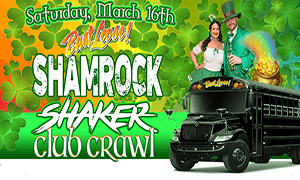 Book your VIP Stampede Wind Up Pub Crawl experience with Bust Loose and host a bus of up to 40 of your closest friends on a Bust Loose Party Machine. 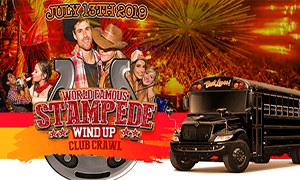 -40 tickets to the Bust Loose Stampede Wind Up Pub Crawl! 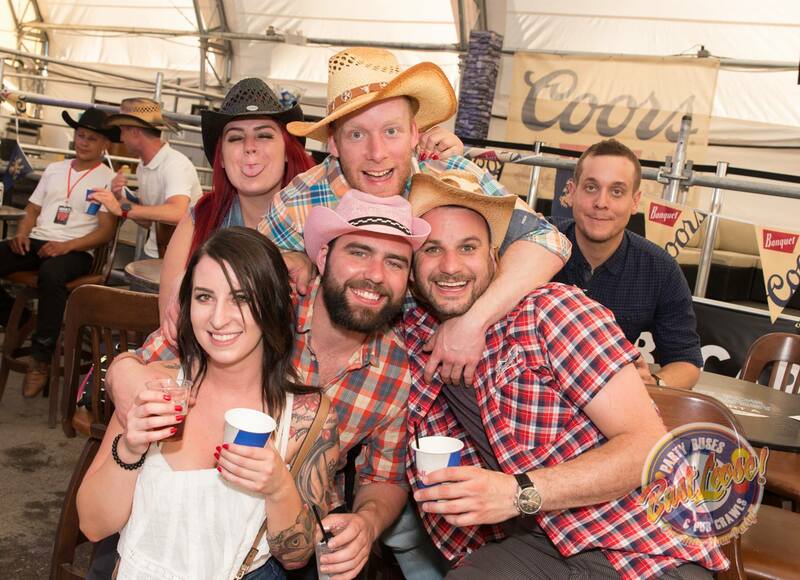 Register as an Event Host for the Bust Loose Stampede Wind Up Pub Crawl and help us keep the party going, or register as an Event Rep and you could get paid for selling tickets and bringing your friends along!